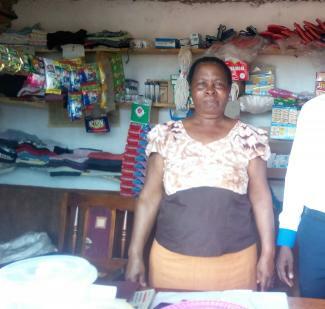 This loan helps to buy bread, flour, soap, sugar, rice and other items to sell in her retail shop. 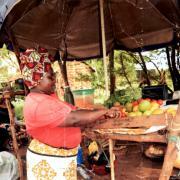 Evangeline is a Kiva borrower who has two children. 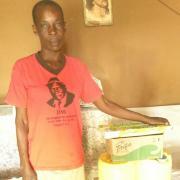 She operates a retail business where she sells sugar, bread, flour, soap, rice and other items. 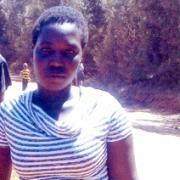 Her business is located in a good area, and her primary customers are locals from Voi Kenya. She says her biggest business challenge is price changes. 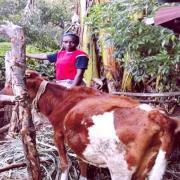 Evangeline will use this KES 30,000 loan to buy bread, flour, soap, sugar, rice and other items to sell. She hopes that in the future, she will have a wholesale shop. 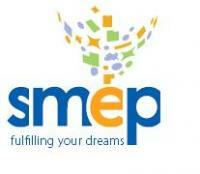 This is her second loan with SMEP Microfinance Bank.